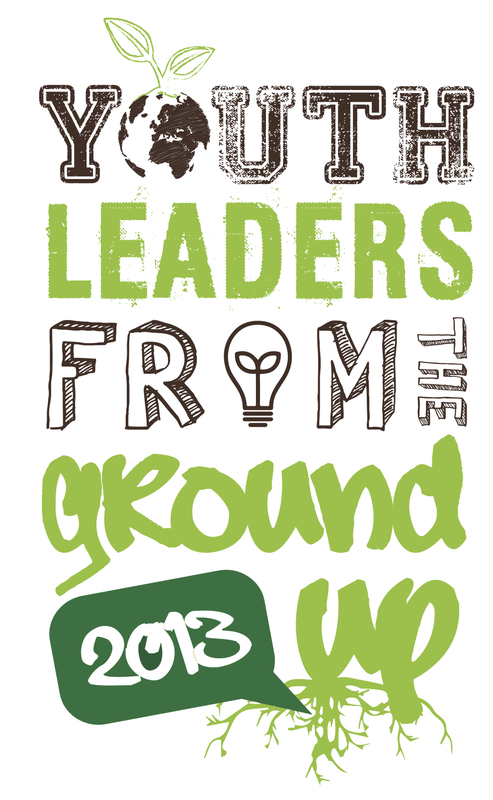 How can we create green literacy skills in youth and foster strong leaders in our community? How do we bridge the gap between youth unemployment and meaningful work? How can youth foster connections in the working world and gain experience and a sense of belonging? These are the questions that the Youth Leaders from the Ground Up program in Victoria, BC, tackles. Just add in dash of team building games, a sprinkle of outdoor activities and a lot of fun! This past summer Oaklands Community Centre and the City of Victoria’s Community Centre Network ran the 5th year of the youth leaders in training program. Twenty high schoolers were chosen to participate in the innovative summer camp program Youth Leaders from the Ground Up. The program consists of 3 components: 1) 2-weeks of hands-on training to build skills and confidence, 2) a 4-week work placement in summer day camps to put new skills into practice, and 3) out trips for team building and developing hard skills. The youth were able to build a strong team atmosphere through initiative tasks and team building games. They practiced their game leading skills and learned about being positive role models in their peer groups and in summer day camps. We tackled difficult questions around peer pressure and practiced how to deal with tricky situation that could arise at their summer camp placements. The training also looked at the bigger picture of what makes a healthy and sustainable community through the topics of community mapping and food security. 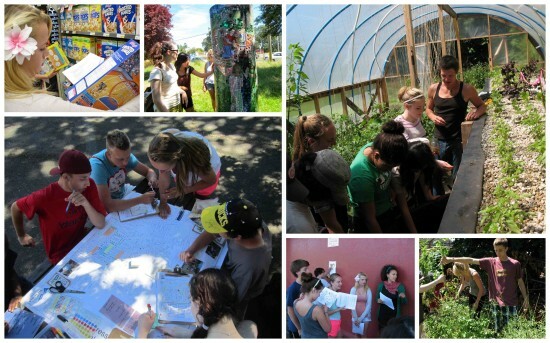 Learning about food security through grocery scavenger hunts, community mapping and getting hands dirty at Mason Street Urban Farm. 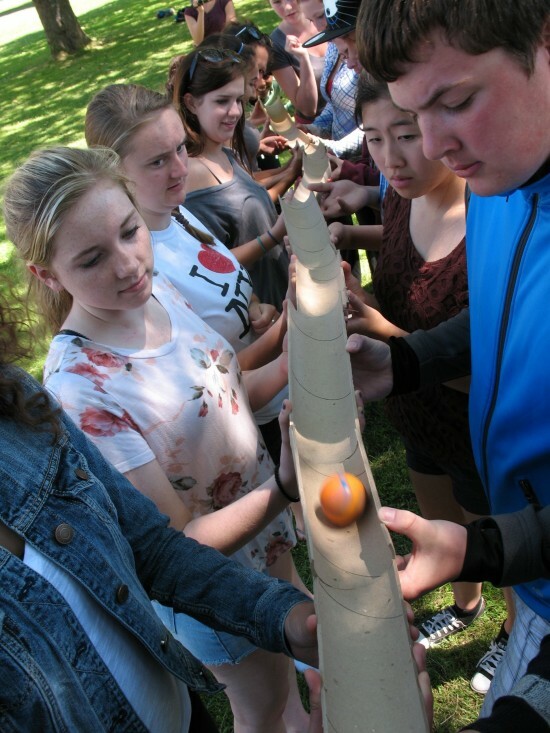 The participants spent four weeks at community centres around Victoria as leaders in training at summer day camps. They designed and led their own food security game to transfer their new knowledge to campers. Favourite parts of the placement according to the youth included spending time with the kids and going on camp outings. Least favourite parts; waking up early and being a human jungle gym! The youth-led community mapping in Oaklands gave the teens a chance to zoom out of the rec centre and look at the community at large. They chose locations to map out including food producing boulevard gardens, hang-outs, green spaces, bike lanes and more. We discussed what creates a sense-of-community and met with local business owners to discuss food security and ethical purchasing. The program gives youth valuable connections, job experience and confidence, while looking at the bigger picture of a sustainable community and building strong leaders. None of this would be possible without grants from this year sponsors: Coast Capital Savings and City of Victoria Special Projects Grant. It is also made possible thanks to summer camp staff and camp directors across Victoria’s community centres for putting in extra time and effort to connect and help youth leaders over the summer. Thank you to Garry Pemberton and Kristi Rivait for ensuring the program runs every year. The always energetic program coordinators this summer where Lauren Bernardi and myself, Sarah Rose Robert.